Every day when I wake up, ideas about what to grow, sew, or make start sparking in my mind like fireworks! And not for me a steady pace or slow burn; for frenzy reigns as I gather materials and get swept away by the pure joy, romance and passion of the pursuit of the latest creative project. And I make a mess, lots of mess but when I am being creative, I am happy. I ran a successful restaurant and inn for 14 years and despite the long working hours those fireworks ideas never stopped popping. I ran my big Kitchen Garden then and grew salad and sweet baby veg for the diners and had the time of my life doing it. So, you want to know what follows the fireworks? Well, it’s my personal Nirvana, a still, silent place of peace where I till the soil, plant the seeds or do some slow embroidery stitching or watch a fragrant and sticky bread dough rise in the bowl. Not everyone can have a Garden, but it’s thrifty and healthy to sow a few seeds. Every time that some one collects a bunch of flowers from my stand I see the magic which those flowers have to soothe and delight the heart and soul. Gardening and flowers are good for us, they are therapeutic, and they unravel our trouble minds. And flowers never, ever do us any harm or upset us. They are a powerful force for good. Growing or sewing or making something which takes time and care, and then seeing the end result can make you feel how you felt after your first kiss, or saw your favourite band for the first time. It can make you feel happy and fulfilled…I promise. And somehow in this process you will become more ‘you’. You can find lost aspects of yourself which you thought had disappeared. And you are going to feel happier and more fulfilled and have a bit more spring in your step. Whenever I am sewing or gardening I always make sure I wear one thing thats pretty and thats because doing something which makes you happy makes you feel more beautiful. Go on, throw a few Poppy seeds in the earth and grow yourself a Summer Meadow, or pick up some threads and fabrics and stitch. Sew, grow and craft yourself happy! 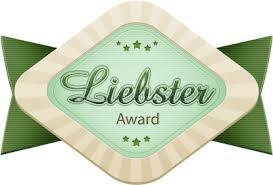 Thank you so much for nominating me for The Liebster Award and for giving so much time, effort and encouragement to the newest bloggers on the block, like me. 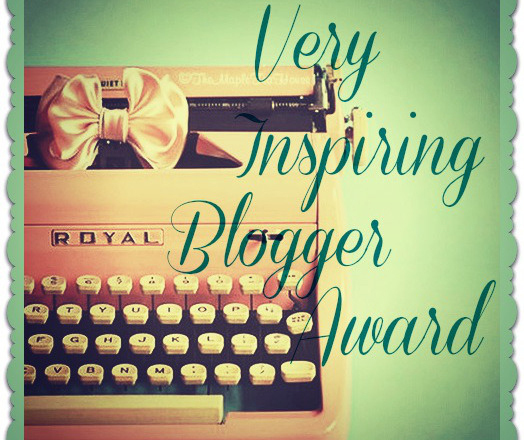 You and your blog have been nominated for Dragon’s Loyalty Award. Thank you Robbie. Wish I could wander around your garden……. I am so glad for your blog, Karen. and when I miss you for more than a week, I really miss you! Have a good weekend, my dear blogger friend. Oh Kitty,waking up on Dartmoor to read that you have nominated me for an award has made my day! Thank you so much! And it is a SUNSHINE Award! Now that sounds just perfect too. Thank you so much for liking my blog……I am off to follow the link right away! HI karen, my pleasure… I quite liked the idea of a sunshine award. It helps to spread a bit of chear especially to us here on our dark gloomy days. Yes Kitty, I agree. I will take every little bit of sunshine on offer!